After the release of Zeitgeist The Movie, Peter Joseph returns with Zeitgeist 2 Addendum, yet again awakening a long asleep populace caught in the illusion most know as reality. Our World Today thrives on separation ! Separation within our species, separation from all other life and separation from the divine source of all creation, God ! As the truth comes to dawn on human consciousness we begin to realize all is one and God is not an entity outside of us. To find God within is to find one's true self ... true empowerment of the self / soul which shatters the old paradigm of a God entity outside of us. 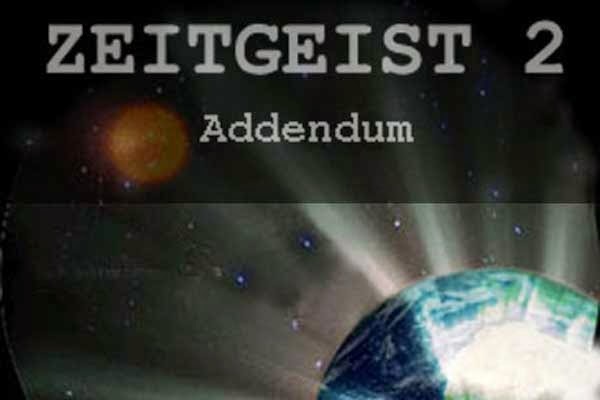 The second film, Zeitgeist: Addendum, attempts to locate the root causes of pervasive social corruption, while offering a solution. 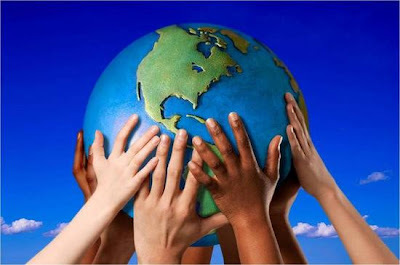 This solution is not based on politics, morality, laws, or any other "establishment" notions of human affairs, but rather on a modern, non-superstitious based understanding of what we are and how we align with nature, to which we are a part. The work advocates a new social system which is updated to present day knowledge, highly influenced by the life long work of Jacque Fresco and The Venus Project ! It's time to WAKE UP !